Eating lunch in a restaurant every day is often repetitive, probably boring, definitely bad for your wallet and possibly even worse for you. 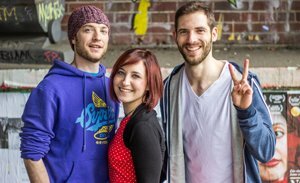 Even if you stumble across a local that’s unique, exciting and great value, there’s a good chance that as non meat-eaters you’ll still only have the choice between a bowl of tomato soup (the appetizer for others) or a bland salad consisting of lettuce and tomato. Vegans get it even worse. easily storable in a lunchbox! 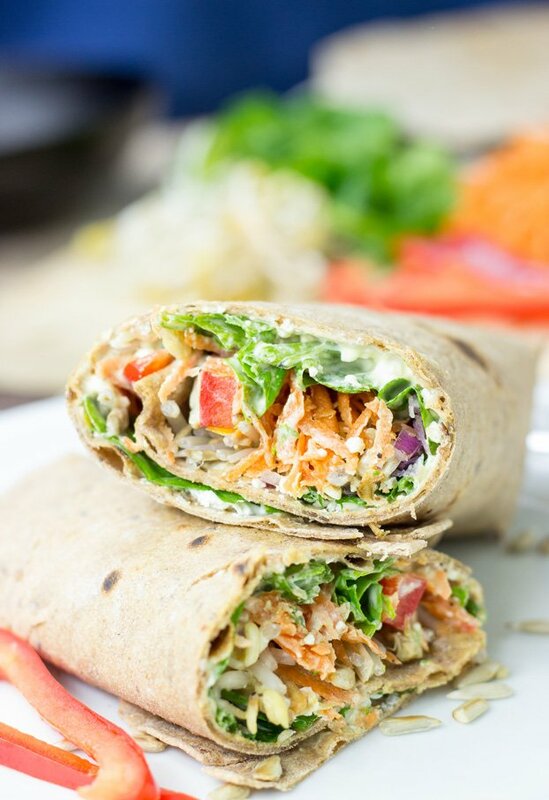 Then without further ado – it’s time to spice up your lunch life. 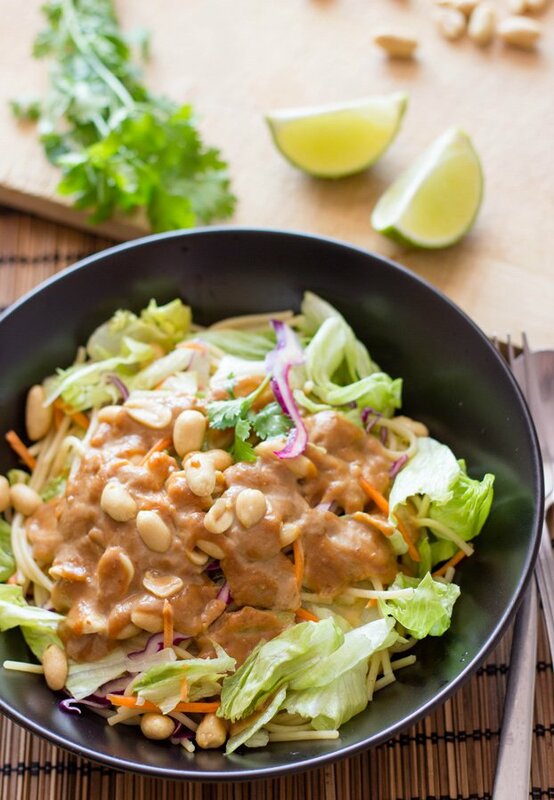 High in protein, fiber and with an absolutely delicious dressing. Excellent for a quick lunch. The sandwich that encompasses fall and all its flavors! 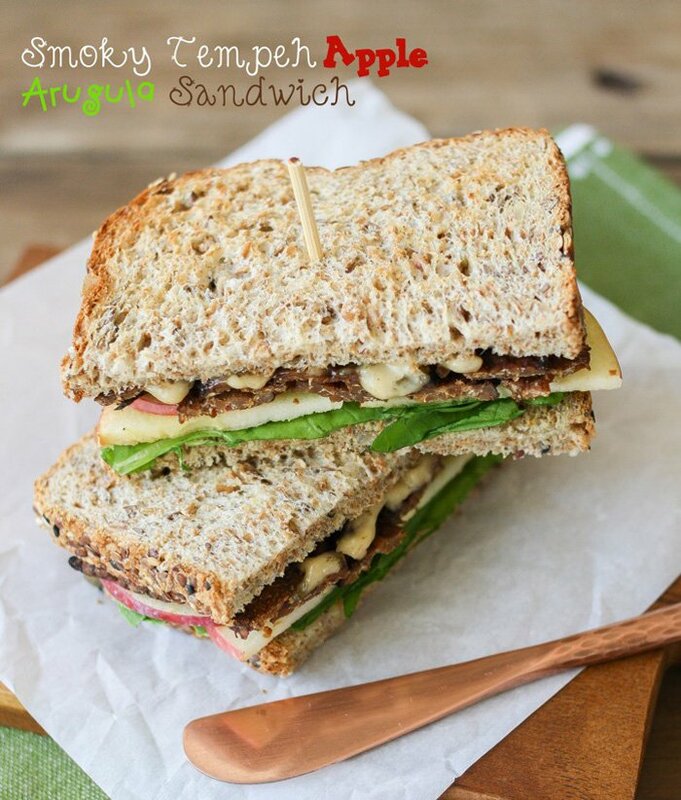 Smoky tempeh, sweet apples and spicy arugula, a perfect dipper for those winter soups. These amazing burritos only require 8 ingredients (plus salt & water), and by repeating some of the ingredients in the avocado cream, it’s incredibly easy to make. Now how easy is that? So so good for you, basic ingredients and delivers on the flavour too! 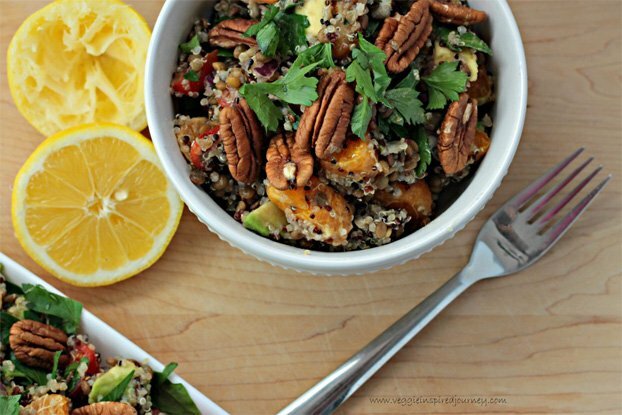 This delicious Lentil Quinoa Salad with Spinach and Citrus is protein packed and filling while still being an energizing light lunch. 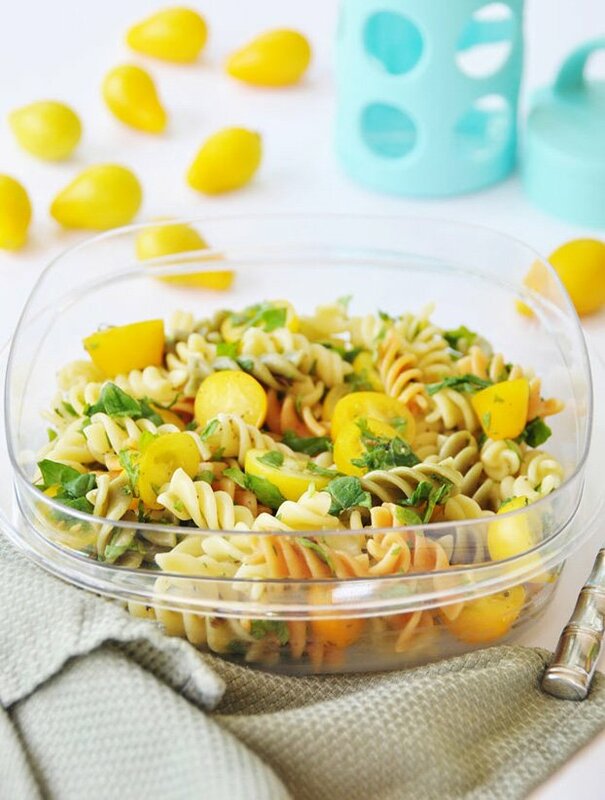 Pasta Salad with an unbelievable Peanut Butter Dressing. Did we mention it’s actually healthy too? Ready in 15 minutes, and packed with fiber and protein. 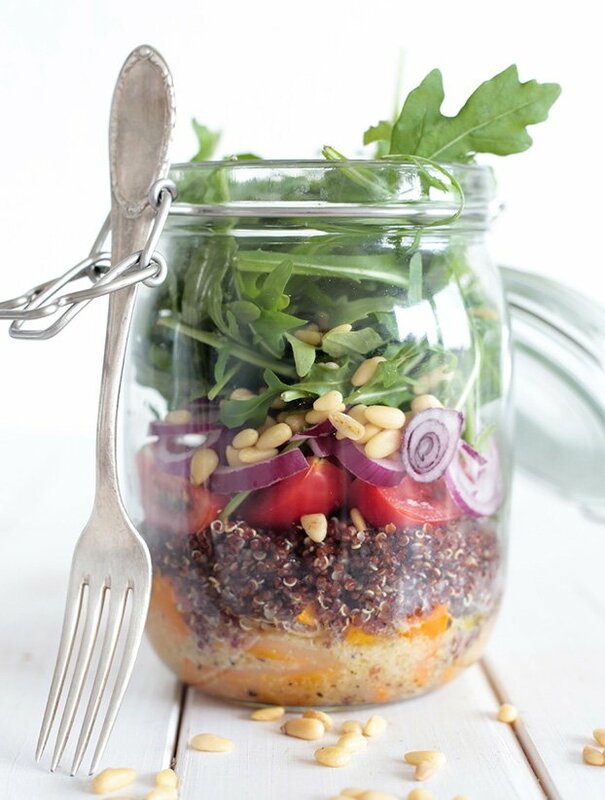 A healthy, light, and flavourful butternut squash and quinoa mason jar salad with arugula and pine nuts. 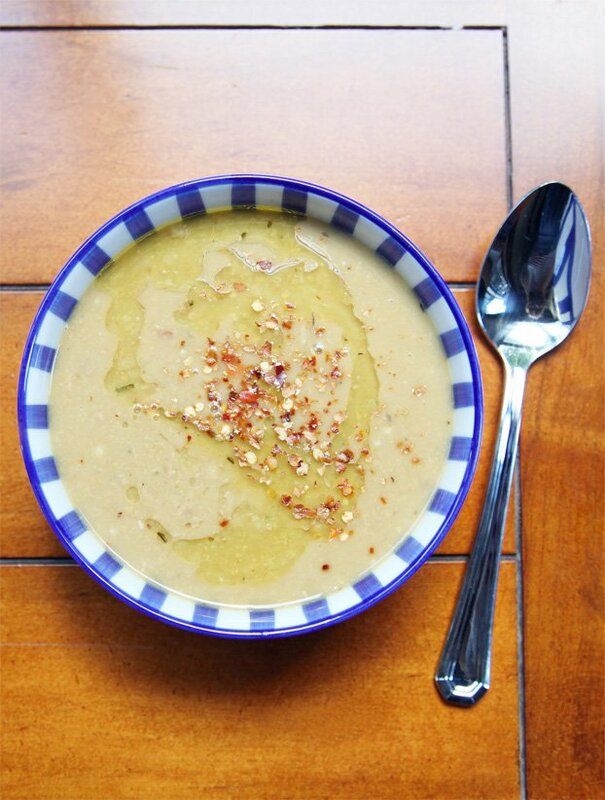 You’re in luck: this addictive, creamy vegan chickpea soup tastes even better the next day once flavors have had time to meld. 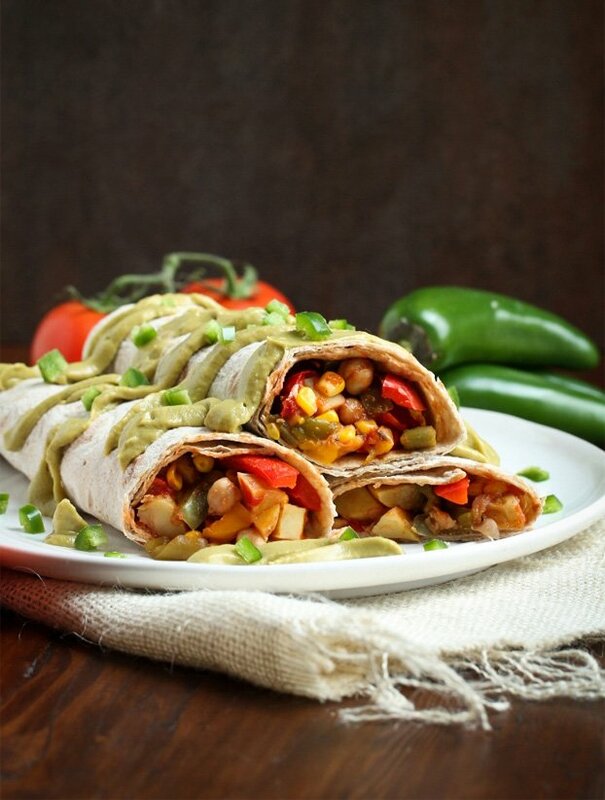 A perfect vegan lunch you can take to work! 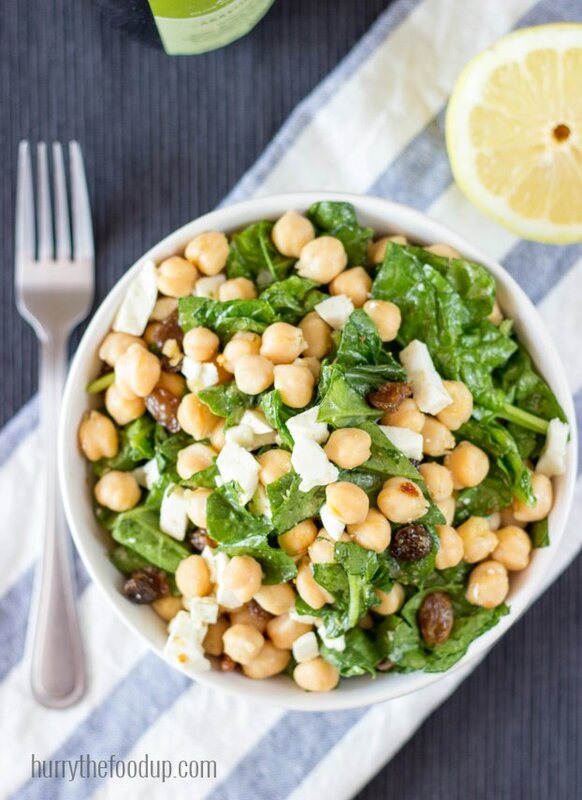 This satisfying salad that makes for a light yet filling lunch. One thing about this salad is that it tastes even better leftover, so I urge you to make extra! 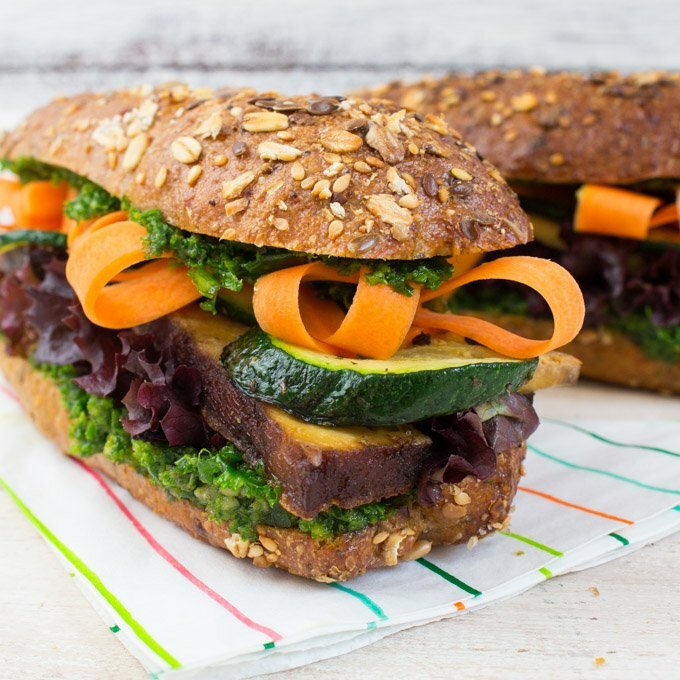 This vegan tofu and kale pesto sandwich with grilled zucchini, carrots, and lettuce, is not only super delicious but also pretty easy to make. 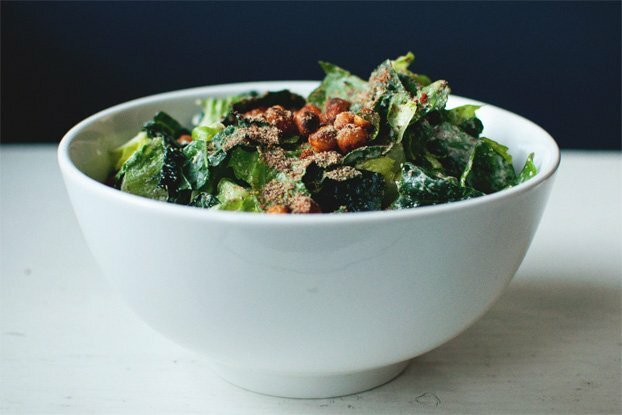 Crisp, hearty, and tangy, this kale caesar salad has to be one of the best “classic salads” out there. 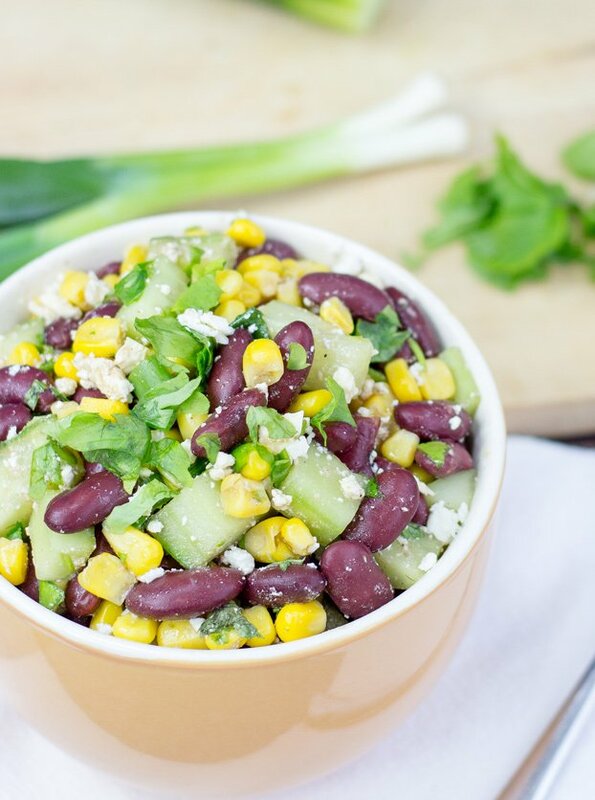 A delightfully crunchy and satisfying bean salad bursting with Mediterranean flavors, including lemon, garlic and fresh herbs. 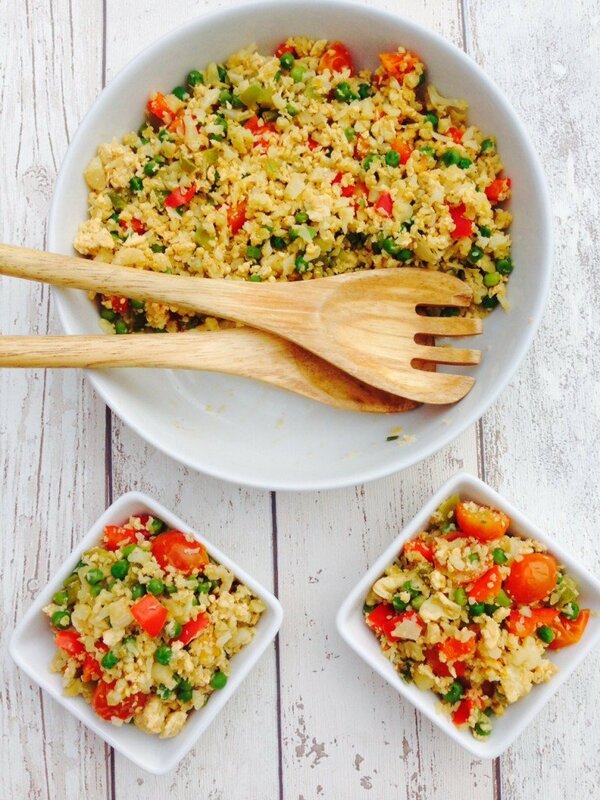 This healthy salad is gluten free, but mostly just delicious! 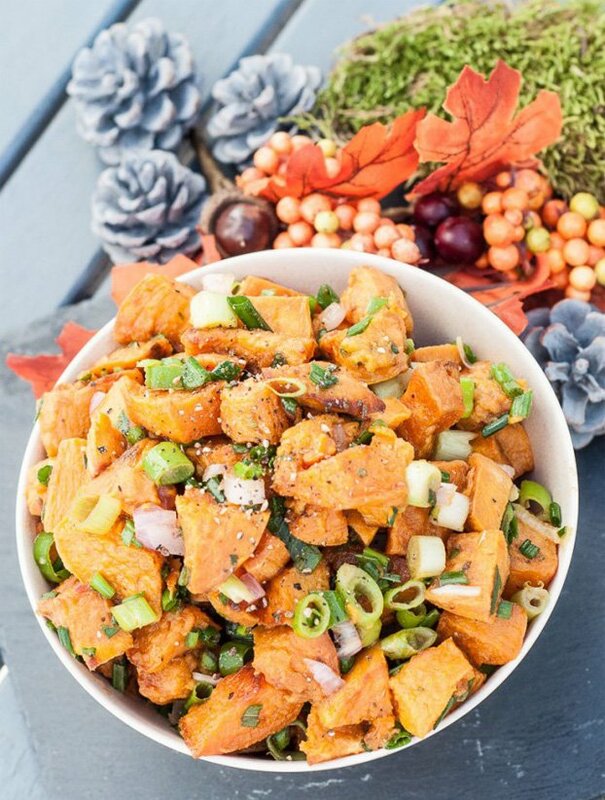 This sweet potato salad is best served cold but can also be enjoyed warm, easily portable and even more delicious the next day. 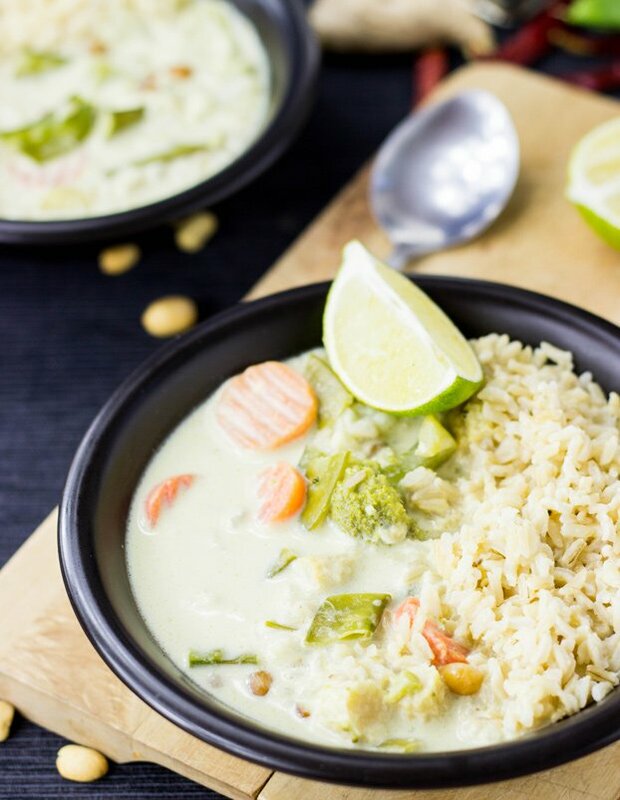 Quick and Easy Vegetarian Thai Green Curry. Ready in 30 minutes and packed full of taste, spice and a fresh lime kick. Delicious and nutritious! 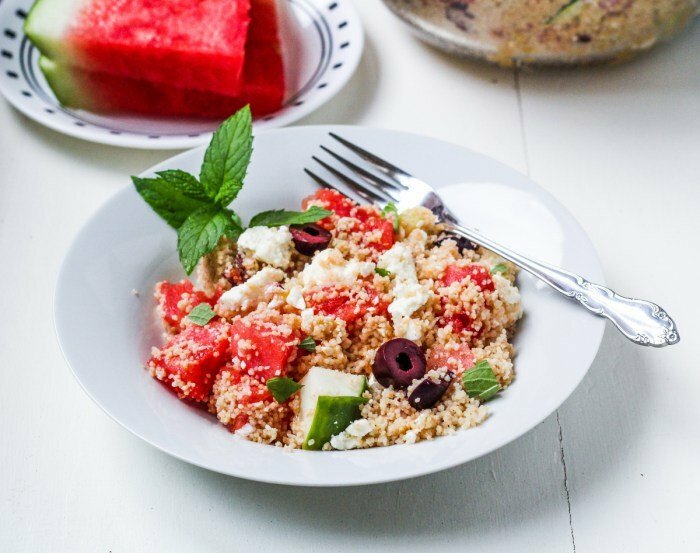 The combination of watermelon and feta is all the rage, so Katie took it one step further and added a few more Greek elements – kalamata olives, cucumber, and a tangy vinaigrette. 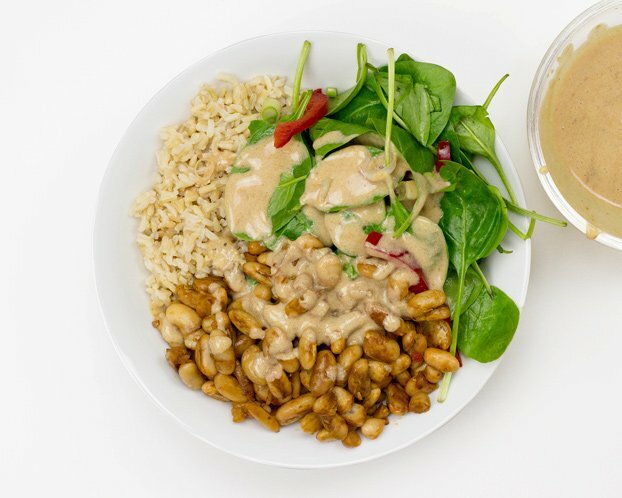 Not exactly a recipe, but you need to check out this guide on Buddha bowls to see what’s possible with rice, beans and greens. Of course, perfect for lunch as well! 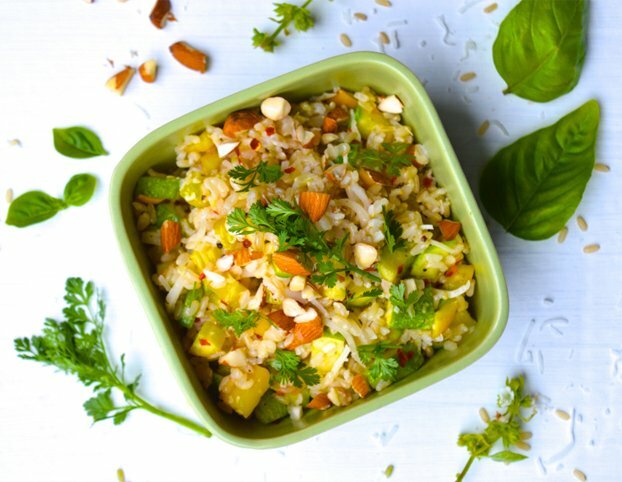 This healthy fried rice is a delicious and easy way to boost your intake of fibre, antioxidants, good fats and protein! And now I’m hungry!! 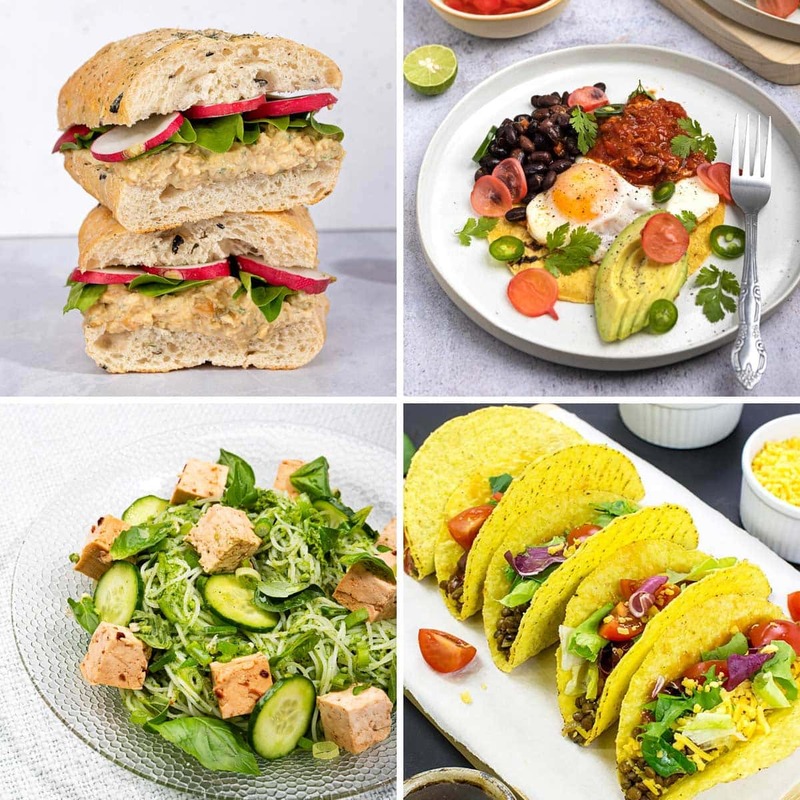 Any of these would make the absolutely perfect easy lunch!! So many great choices! 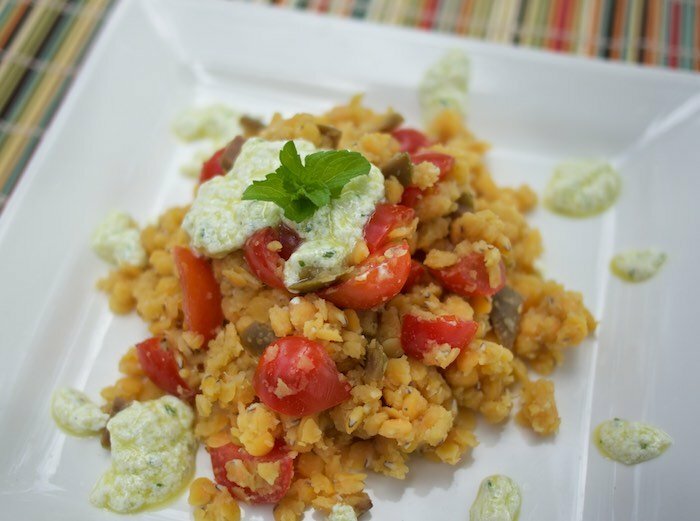 Thanks for including my Lentil Quinoa Salad! Sharing! Thanks for including me Howie! Fantastic Roundup! I scheduled to share on Fb today! What a delicious roundup – every single one of these look tantalizing! Thanks for including my tri-colored pasta salad, Howie! This is such a colorful and healthy roundup. It made me hungry. Sharing on social media now. GREAT post!! 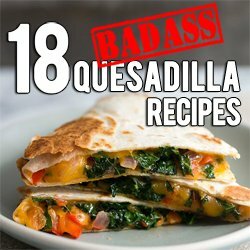 Quesadillas are my favorite comfort food! There’s something about the crispy tortillas with a gooey gooey center sandwiched between them. Thanks for such a fantastic post!! Thank you for the ideas I have a middle school er that have decided going vegetarian I need ideas for school. 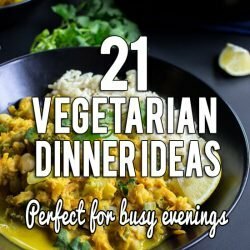 I’ve been looking for some good lunch/dinner recipes that are packed with protein but are mostly vegan. 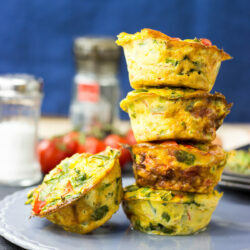 I ran across this in a google search and I can’t wait to try most of these recipes! Thanks so much! I am a middles schooler in the seventh grade and I recently became vegetarian this past September. This website helped me get some healthy, yummy, and easy to make lunch ideas that I can bring to school. Thanks so much! Is the app available at the iPhone app store? But we’re working on it! !